As major fast food chains and quick-service restaurants (QSRs) move to incorporate healthier alternatives, KFC is making a huge play in the veggie meat game. The chicken chain is officially working on the first vegetarian fried chicken to ever hit a big-name QSR. The faux meat's first destination will be the United Kingdom, where smaller places like Temple of Seitan are famous for their own versions of plant-based fried chicken. 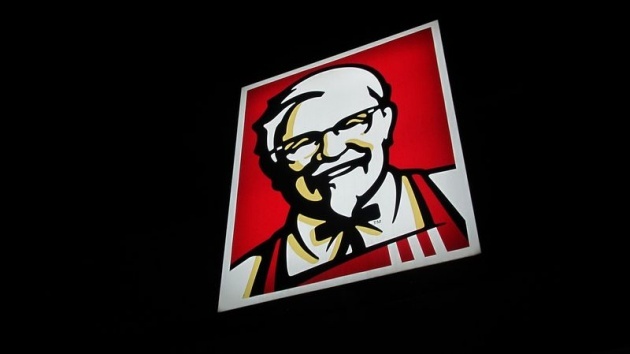 Over the next 7 years, KFC UK hopes to cut their calories per serving by 20%. They will also introduce multiple meals that are under 600 calories by 2020. One of the ways they're looking to do that is with this veggie alternative, which will utilize the same secret blend of 11 spices that all of Colonel Sanders's chicken is seasoned with.